The Government Secretariat on Monday published rare papers documenting the first government meeting in Israel, just ahead of the state's 62nd Independence Day. 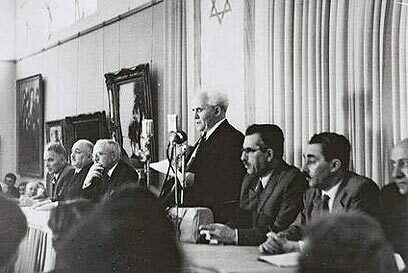 The meeting, which took place in Tel Aviv just two days after the state was established in 1948, on May 16, hosted a debate on the selection of ministers and updates on the situation at the front. Cabinet Secretary Tzvi Hauser said the public now had a rare chance to learn about the moments immediately following Israel's founding. "It's exciting to see with the perspective of time gone by how things were handled, and how historical decisions still affecting our lives today were made," he said. "We will open the first meeting of the provisional government and hear a report by Moshe Shertok (Sharett). I assume as self-evident, if there has not been a decision on this matter yet, that any discussion during these meetings, whether important or not, is certainly confidential and no one is permitted to discuss it with anyone else, not even his close friends or confidantes, because these are matters of the state and not of the people participating in these meetings." Ben-Gurion then explained occurrences at the front. "The situation in Tel Aviv is well-known – explosions. I do not have any details on the last bombing. This morning four port workers were killed," he said. 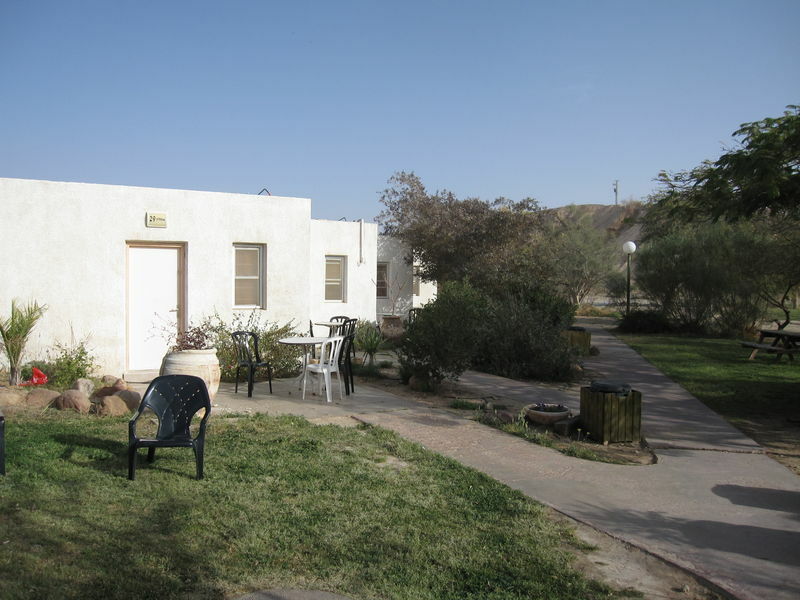 There was also some bad news from the Negev. "The Egyptian columns are progressing from the south. There is an unconfirmed report of a naval landing around Majdal (currently Ashkelon). Posters have been distributed in the Negev calling on Jews to surrender. 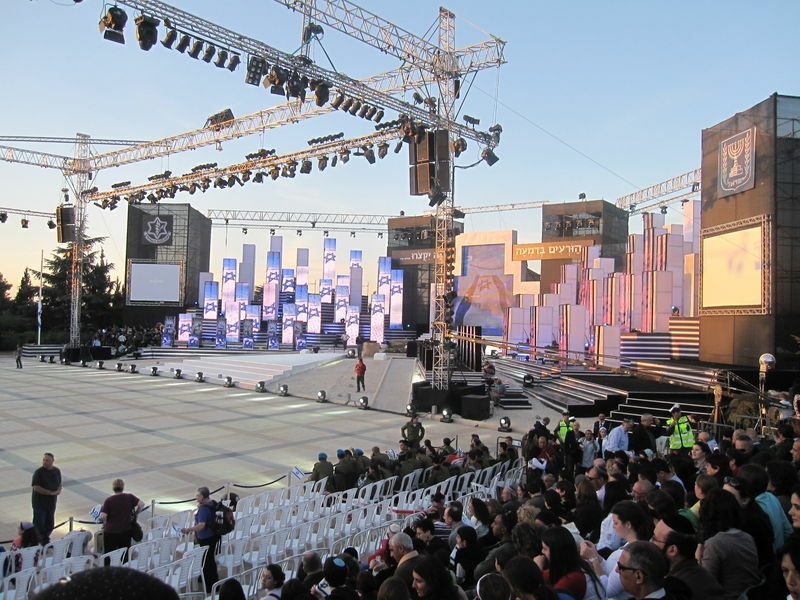 A convoy of 200 vehicles has arrived in Beersheba," the prime minister said. But the news from Jerusalem was slightly more uplifting. "The pressure on the way to Jerusalem and its surroundings has been relieved. We conquered Latrun but were taken out of there. The Arabs got hold of a treasure – one of the new cannons and a few armored cars," he said, adding that the forces had later recaptured Latrun. "We have conquered nearly all of Jerusalem, from the heart of the entrance… and the Old City, which is besieged by Jews nearly on all sides. The Jews in the Old City are besieged by the Arabs." A 'minister' or a 'governor'? Ben-Gurion then went on to list the ministers, 12 in all. Minister of Immigration and Health Haim-Moshe Shapira told those present, "I am presenting the question of the assembly of the system. Each should do as he sees fit." Rabbi Yehuda Leib Hacohen Maimon, who was serving as minister of religions and war victims, added that he had "investigated and discovered that some departments have already begun working". He demanded to know why he was being left behind. The leaders also debated the title of minister, with the minister of agriculture, Aharon Zisling, suggesting the title of "representative" or "trustee". He opposed the title of governor, however, because it lacked "good taste". Foreign Minister Moshe Shertok, who later served as prime minister under the name Sharett, liked the title of governor but explained its problems. "Half of the Jewish settlement is comprised of natives of Israel. They have no association with this word. The other half contains many Yemeni Jews, Germans, and others who have no such association. This word may have the connotation of bragging, but it is a nice Hebrew word with a pleasant sound to it. Trustee is unacceptable to me because there is a concept of trustee for a trust fund," he said. and immediately received an irate reply from Shertok. "For me it is a question of conscience," he said. "In the State of Israel I would not use a foreign name like 'minister'." Finally the Police Minister, Bechor-Shalom Sheetrit, offered a biblical solution. "I suggest a name from the bible – Sar (minister in Hebrew)," he said. Ben-Gurion responded by supporting the title of 'governor', but, of course, Sheetrit was victorious in the end.